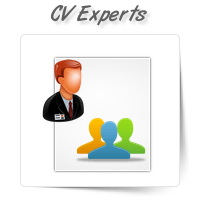 In a world of ample skilled talent, it is necessary to choose the right resources for your organizat.. 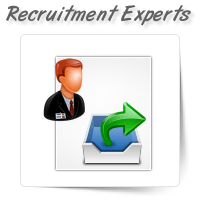 The right kind of follow-up post recruitment ensures that the best resources don’t slip away at cruc.. 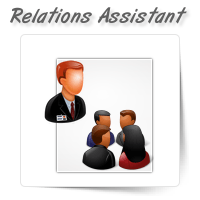 Maintaining employer-employee relations is of vital importance to an enterprise. Improving communica..